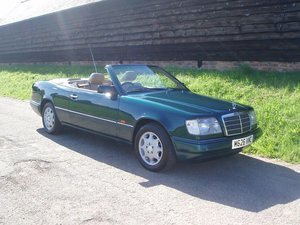 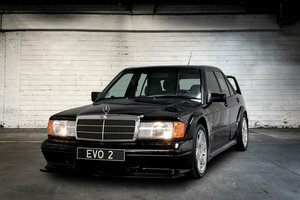 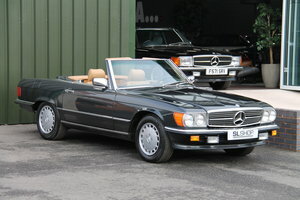 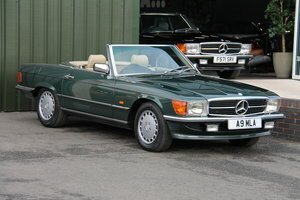 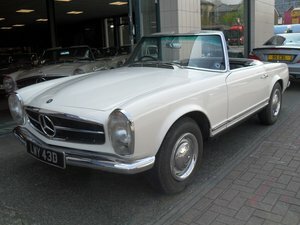 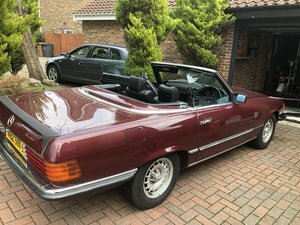 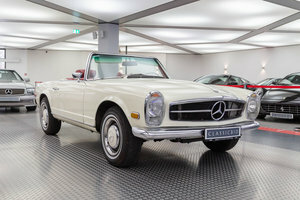 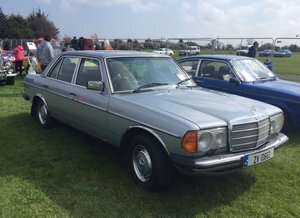 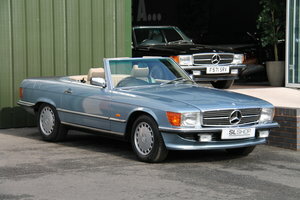 A superb example of this classic Mercedes Convertible with low mileage and very good history. 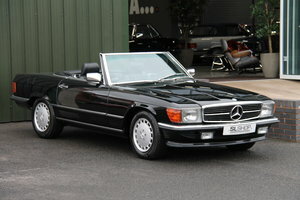 Red/Black colour with cream leather interior. 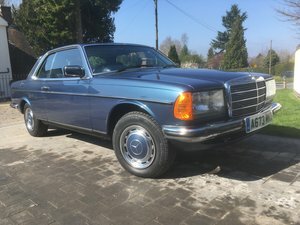 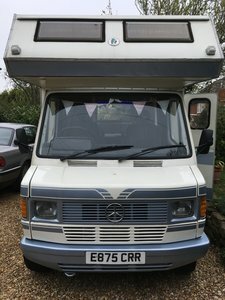 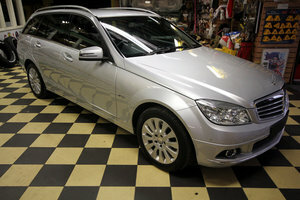 Automatic - milage 48,000 miles Immaculate condition. 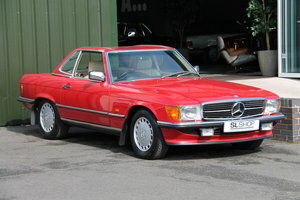 1986 Mercedes 300SL only 64.000 miles. 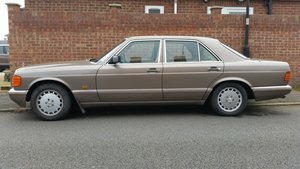 Matching numbers!